Carrie Anne began practicing Yoga in 2000. She immediately fell in love with the unity between the body, breath, mind, and spirit. Self-study and exposure to a variety of teachers and styles helped Carrie Anne develop an awareness to the importance of moving at one’s own pace and honoring the Self. After more than a decade of practice and study, Carrie Anne decided to broaden her horizons and share her knowledge by becoming a Yoga teacher. She completed the 200RYT training program with Laura Tyree of Dragonfly Yoga Studies in 2013 and the Advanced 300RYT at Dragonfly Yoga Studies in 2014-2015 to become a 500RYT. She also studied 50 hours of Yin Yoga Teacher Training with Bernie Clark in 2015, 50 hours of Yin Yoga Teacher Training with Paul and Suzee Grilley in 2018, and 80 hours of Divine Sleep Yoga Nidra Teacher Training with Jennifer Reis in 2016 and 2017. Carrie Anne will continue to expand her education and training as she progresses on her teaching path. 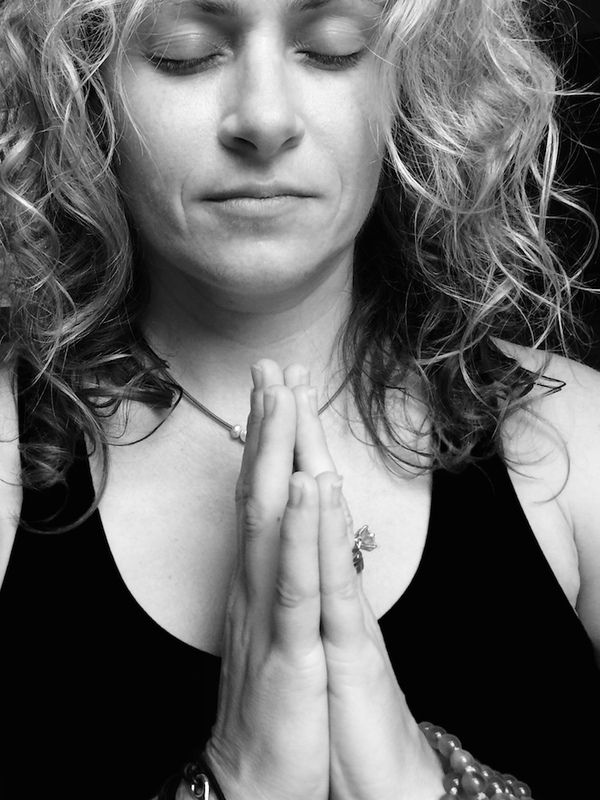 The practice of Yoga serves Carrie Anne as a tether in her ever-changing life as an Air Force spouse.